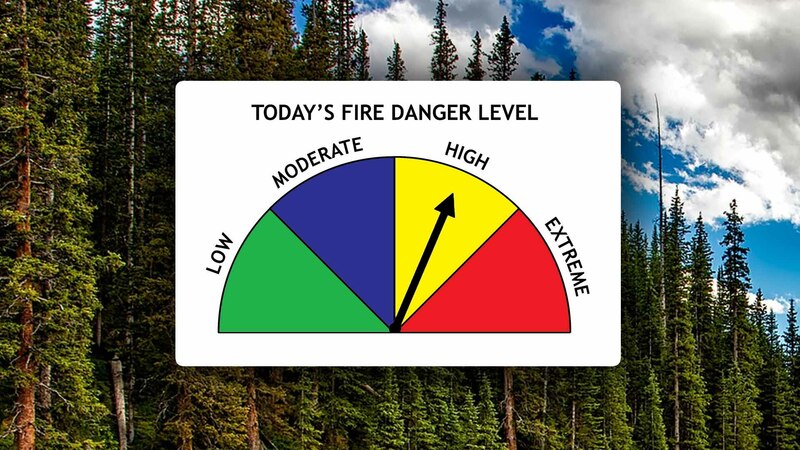 MEDFORD, Ore. — The fire danger is being lowered in the Rogue River-Siskiyou National Forest, but that doesn’t mean we’re out of the woods just yet. 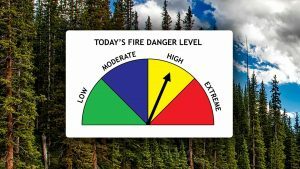 Effective today, the fire danger in the Rogue River Siskiyou National Forest has been lowered from extreme to high. As a result, campfire restrictions have been lifted in the Sky Lakes and Rogue Umpqua Divide wilderness areas and reduced campfire restrictions to stage two on the Wild and Rogue Scenic River, but many other restrictions are still in place across the national forest. For a list of restrictions, visit www.fs.usda.gov/detail/rogue-siskiyou/fire/?cid=fseprd542620.